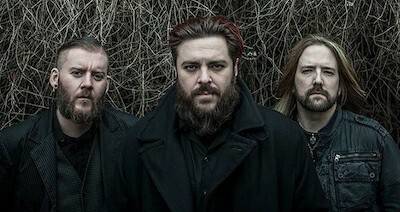 In our latest interview, we chat to Dale Stewart of Seether about the band’s latest music and inspirations. S] Who or what is your biggest musical influence? S] Are there any tracks on your new record besides ‘Words As Weapons’ that you’re particularly proud of? S] Can you think of any stand out moments from when you were recording in the studio? S] How do you look back on ‘Disclaimer’ and tracks like ‘Broken’ now at this point in your career? S] How do you think you have changed as a person and a musician? S] You communicate to so many people, but when you first set out what was your mission? Do you think that has changed as you’ve progressed? S] Would you consider bringing the Rise Above Festival over to the UK?